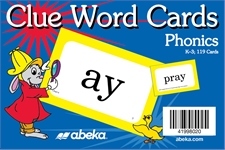 Stock your homeschool classroom with this invaluable phonics teaching tool. 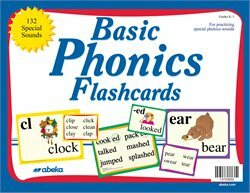 The Basic Phonics Flashcards provide you with each special sound, clue word, and corresponding picture to prompt your child to memorize the phonics sound. With additional words to reinforce the special sound, your child will have plenty of examples for understanding the concept. 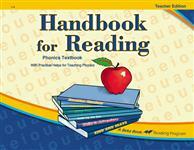 These 132 flashcards are also color coordinated to correspond with the Basic Phonics Charts. 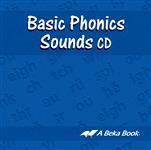 Invest in your child’s phonics education with this resource that will be used from kindergarten through second grade.